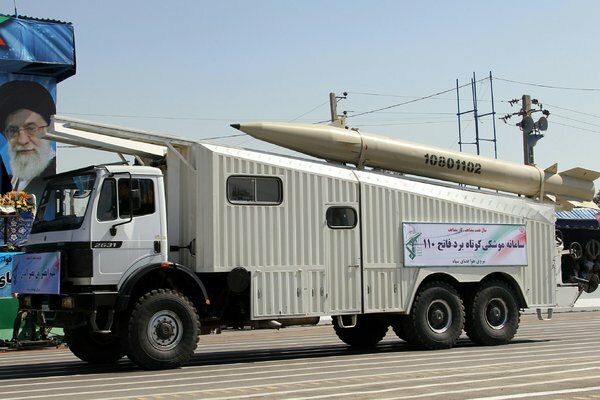 WASHINGTON – Iran has advanced Deployed Missiles and rockets to Iraq to help fight the Islamic State in Tikrit, a Significant escalation of firepower and another sign of Iran’s growing Influence in Iraq. United States intelligence agencies detected the deployments in the past few weeks as Iraq was marshaling a force of 30,000 troops – two-thirds of them Shiite militias largely trained and equipped by Iran, according to three American officials. The officials spoke on condition of anonymity to discuss sensitive intelligence reports on Iran. Iran has not yet launched any of the weapons, but American officials fear the rockets and missiles could further inflame sectarian tensions and cause civilian casualties because they are not precision guided. Their deployment is another dilemma for the Obama administration as ittrains and Equips the Iraqi Military and security services to help defeat the Islamic State, but unlike Iran is Unwilling to commit fighters and Advisers who join Iraqi Forces in the field.